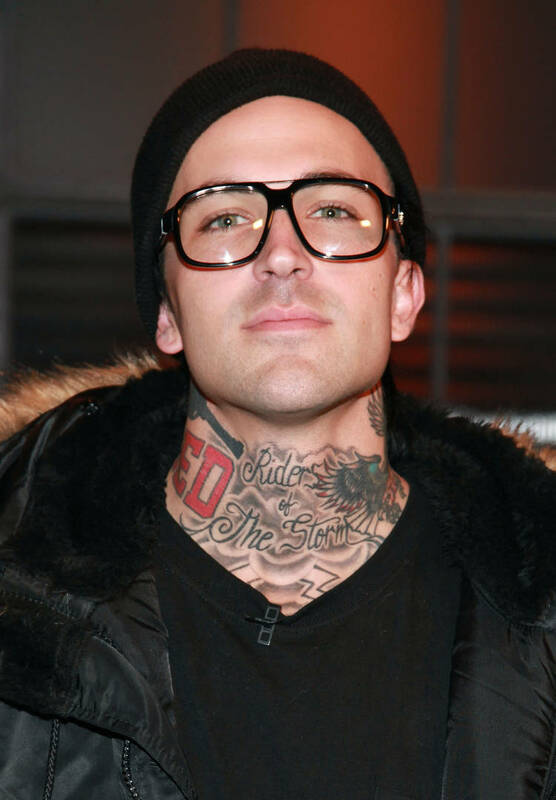 Home>Music> Yelawolf Previews & Reveals Release Date For New Single "Catfish Billy 2"
In the last few weeks, Yelawolf has experienced an unlikely career resurgence. He dropped off a handful of new freestyles to ease us into his full-length project Trunk Muzik 3, which will be releasing on March 29. Then, last week, the first official single from the project was released as fans started to remember just how skilled Yela really is on the mic. There's a reason he's been signed to Shady Records for all of these years. Although he never really got a fair chance to outshine his mentor Eminem, his final release on Shady is set to be one of his best bodies of work to date. According to the label, the next single will be arriving in just a few days. The verified Shady Records account on Twitter shared a preview of Yela's next single "Catfish Billy 2," which will be another hard-hitting, aggressive affair. The original "Catfish Billy" came out in 2013 so over five years later, it makes sense for a sequel to be making its way to our ears. The new song will likely be hitting streaming services when the clock strikes midnight on Friday morning. The gritty vocalist saw a spike in interest after he called out a few of his peers, namely Post Malone, G-Eazy, and others. Are you looking forward to hearing what Yela has in store for the next edition of "Catfish Billy?" MUSIC Yelawolf Previews & Reveals Release Date For New Single "Catfish Billy 2"